In 2013, Mr. Baumann released his first solo album, “From the Mountain Top!” which was recorded at WGBH studios in Boston. He frequently performs as a member of the Lin-Baumann Duo, which has been awarded fellowships by the Community Partnership Program at New England Conservatory. 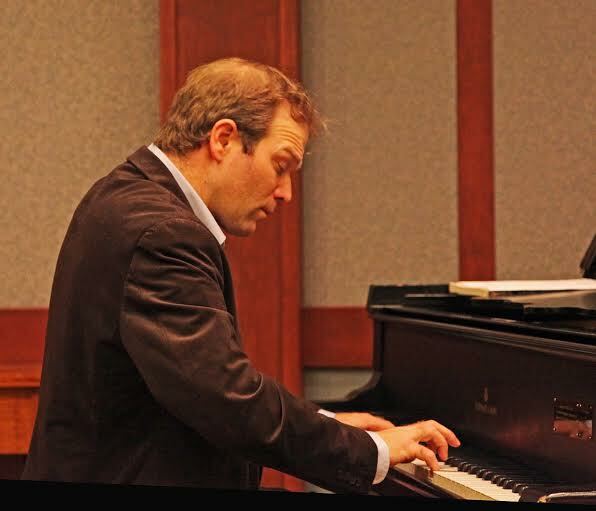 Mr. Baumann is a piano faculty member at the Rivers School Conservatory in Weston, MA and the Lexington Music School in Lexington, MA. He is also Head of the Piano Department at Camp Encore/Coda in Sweden, Maine. In addition, he has been a jury member at the A Ramon Rivera Piano Competition at Rivers School Conservatory in Weston.